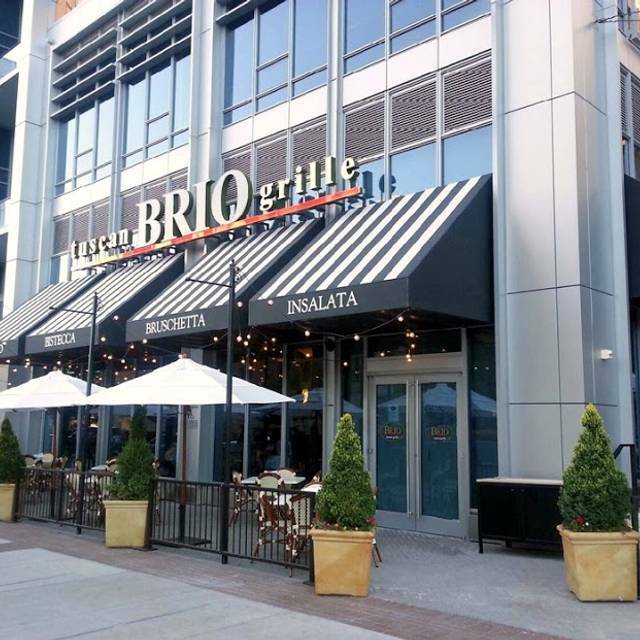 You must make reservations at least 5 minutes in advance of the time at BRIO Tuscan Grille - Salt Lake City - City Creek. 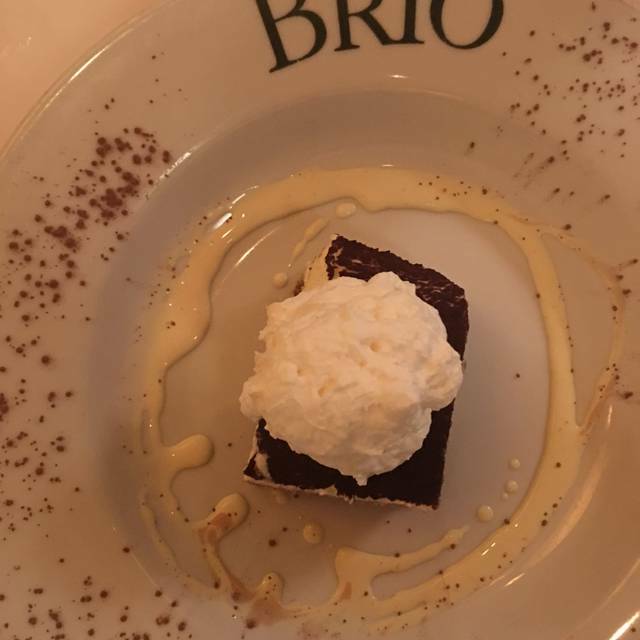 We had an absolutely wonderful time at Brio last Friday evening. 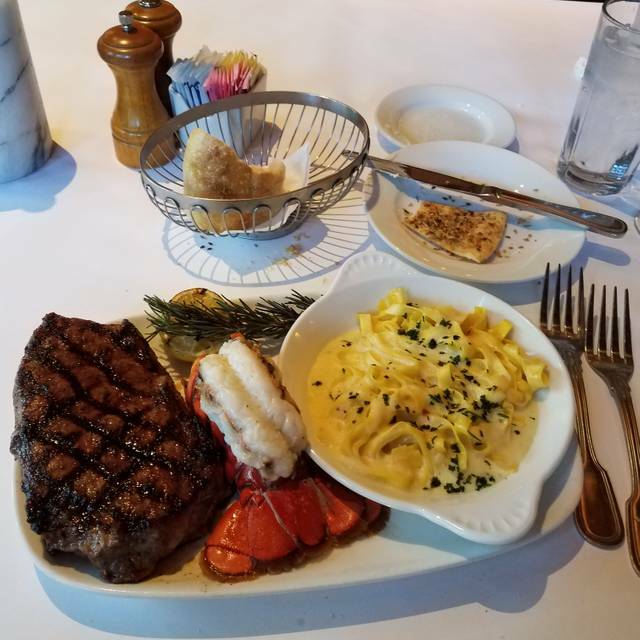 Although the restaurant was full and busy, we were fortunately seated in a back corner, so we had a bit of privacy (and were therefore better able to converse). 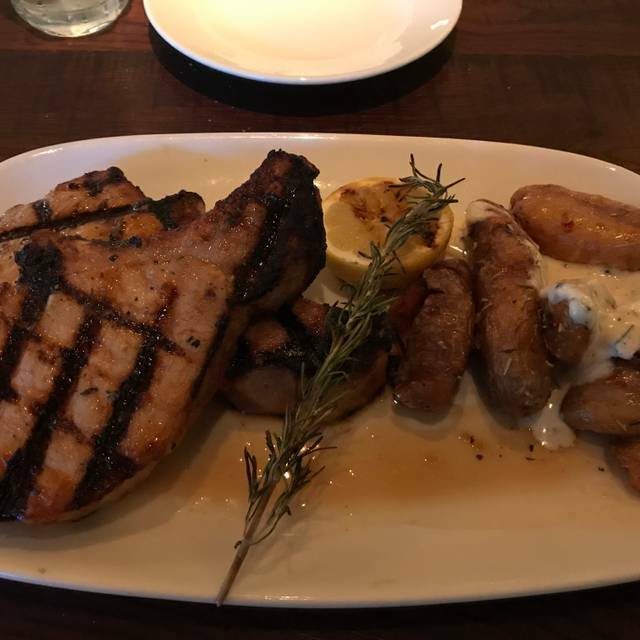 I ordered the Chicken Limone, which was delicious. 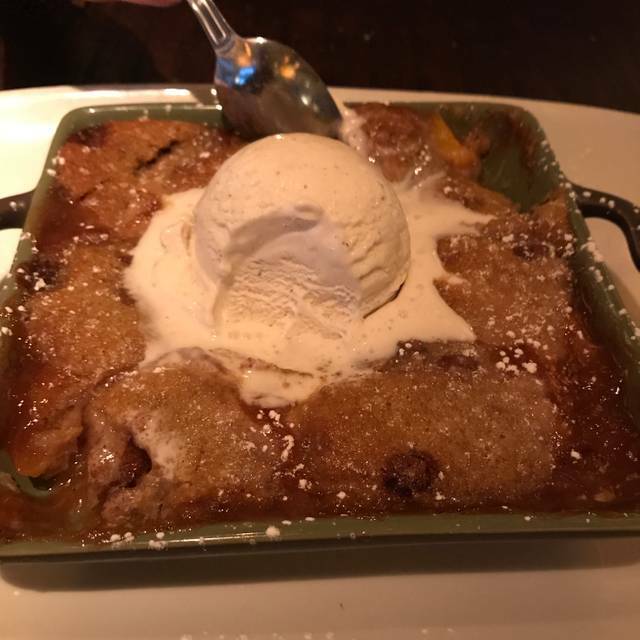 My dining companion ordered the Grilled Chicken Marsala "Under the Brick," which also looked delicious and was certainly enjoyed. We ordered the Tomato Caprese to start, and the combination of the buttery VOO and fresh Mozarella, paired with the acid of the tomatoes and brightness of the basil, was delightful. For dessert we ordered the Chocolate Cake and Berries Zabaglione, which were the perfect ending to our satisfying meal. 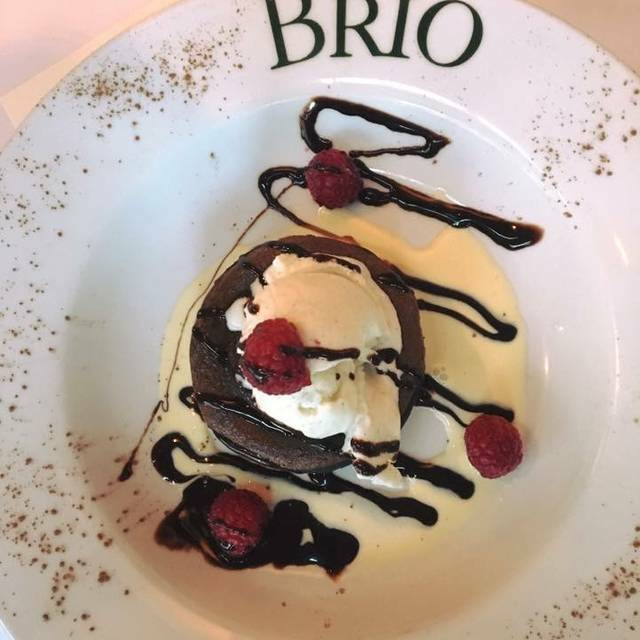 It was a lovely evening all the way around, and the food, service and ambience at Brio definitely made the evening special. 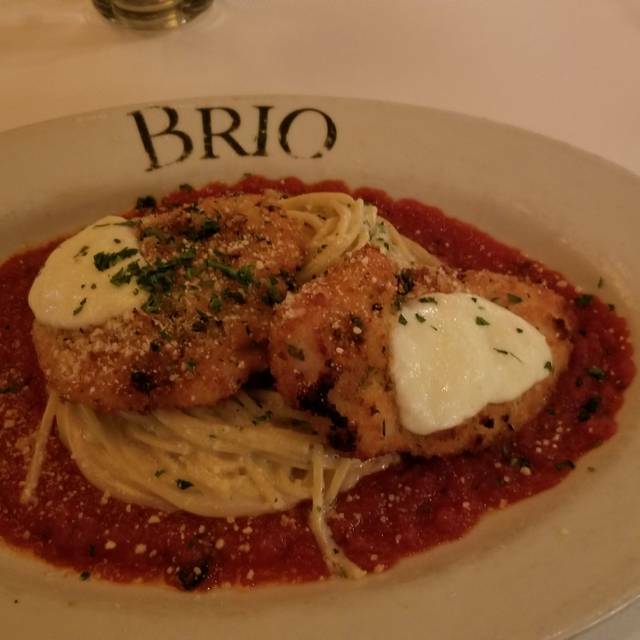 I have dined here on many special occasions, and am always happy to have a Brio experience.